The rings chosen by our LGBTQ+ customers vary widely, and people's preferences for what they like are all different regardless of their sexuality, but this page has been created to give you an idea of what we can do and how we can help you find the perfect piece of jewellery to celebrate your love, whether it's for a wedding, civil partnership or something more personal, our design consultants and master craftsmen & women can create the perfect piece of jewellery tailored specifically for you and your loved one. 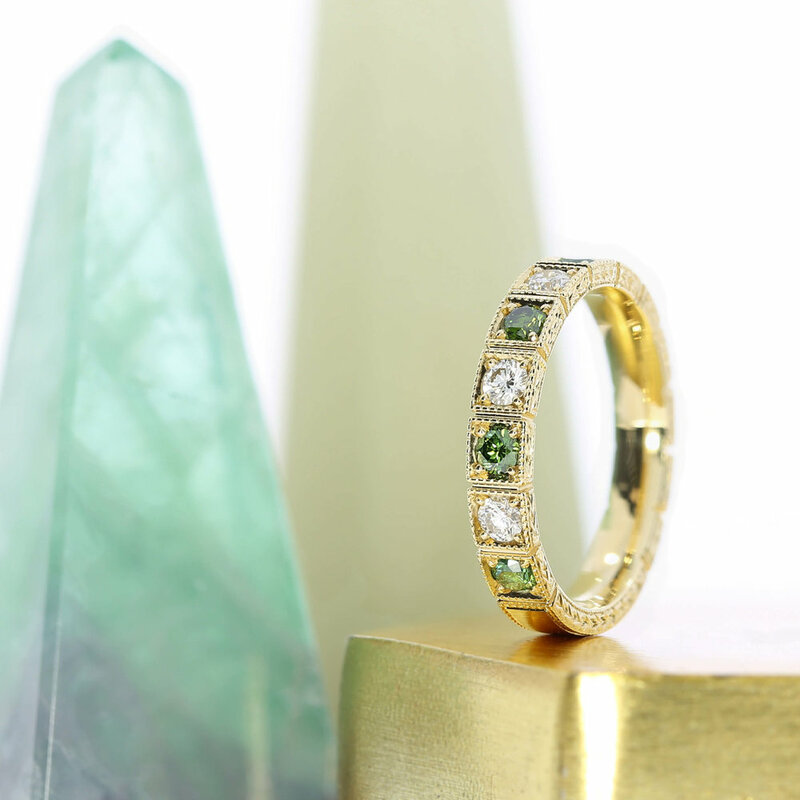 We can take inspiration from styles you like and designs you've seen elsewhere to create a completely unique ring or pair of rings. Book an appointment at our London showroom to get a pressure-free design consultation, where you'll have the chance to look at our full collection, as well as talk through any ideas you have. A stunning selection of our contemporary contoured wedding ring designs, including diamond set contoured rings & plain contoured bands. 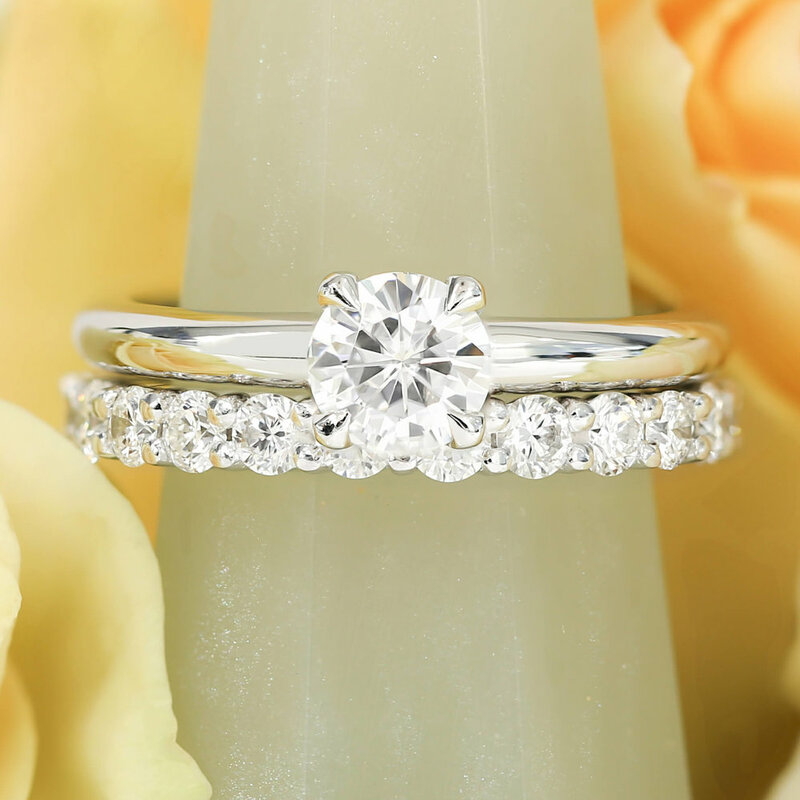 Contoured wedding rings are made to fit perfectly to your engagement ring. 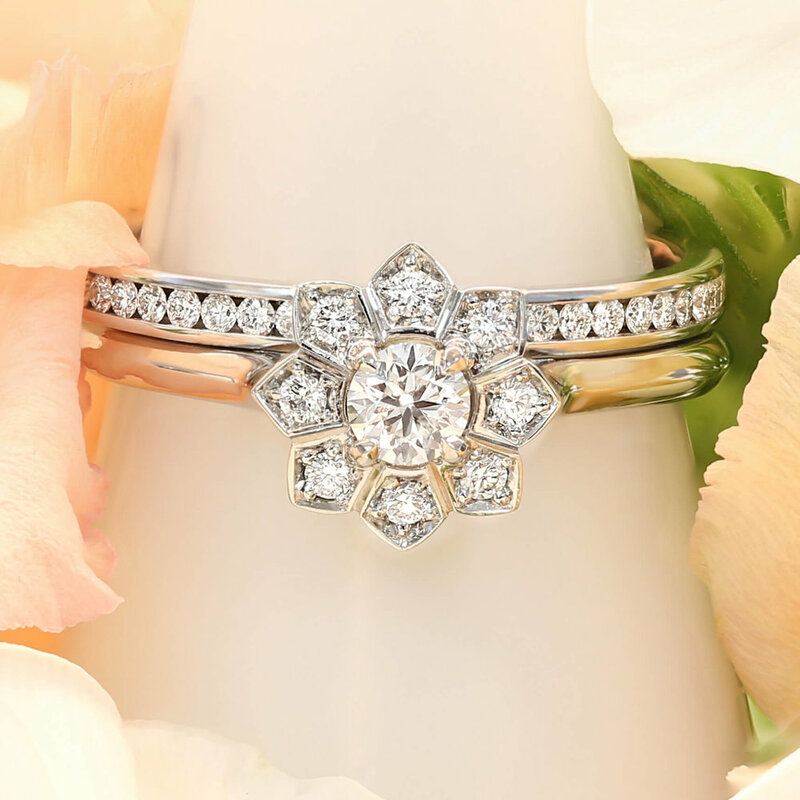 Stay up-to-date with Queensmith news and events whilst browsing our collection of articles and guides on all things diamond and wedding related. 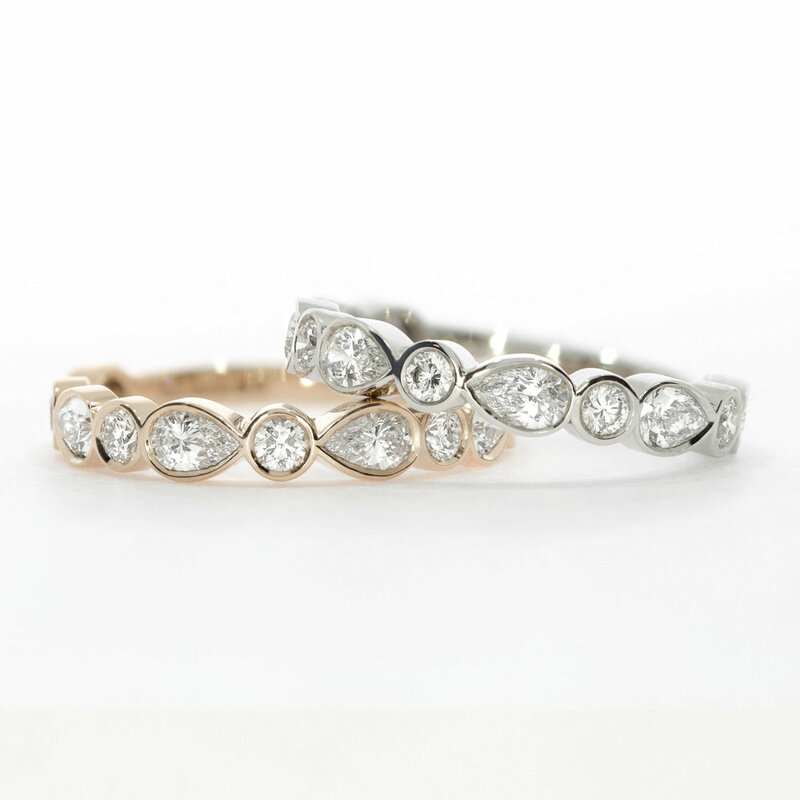 From celebrity engagement rings to customer proposal stories.. We've got you covered.